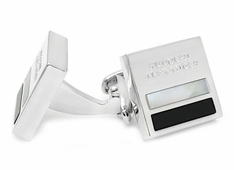 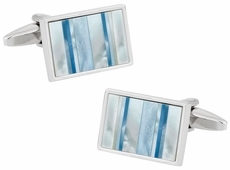 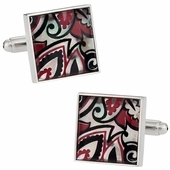 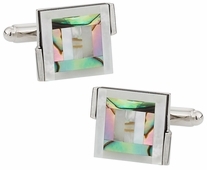 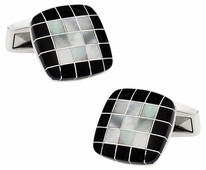 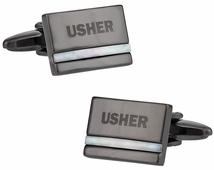 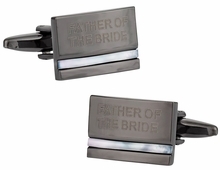 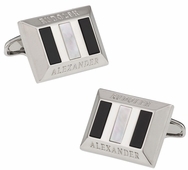 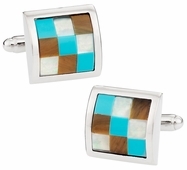 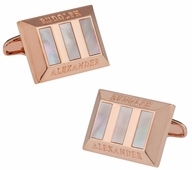 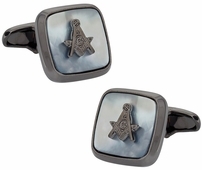 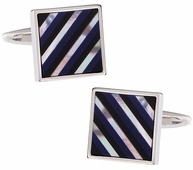 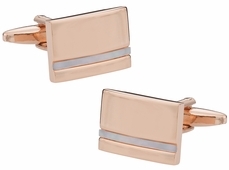 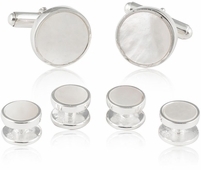 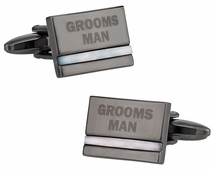 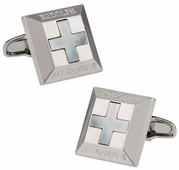 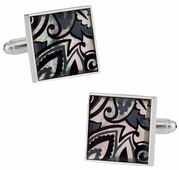 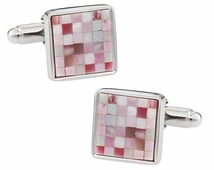 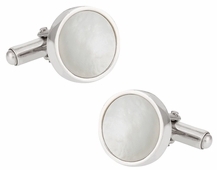 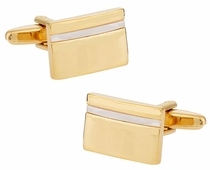 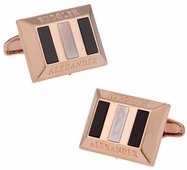 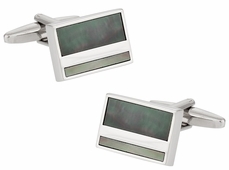 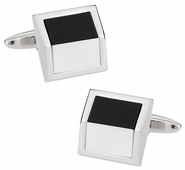 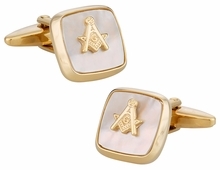 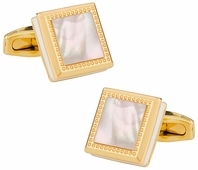 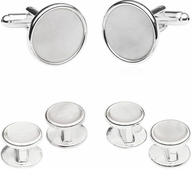 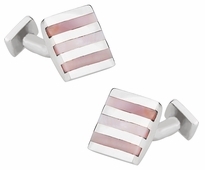 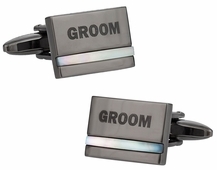 With such a decorative element that truly shines, you can have beautiful cufflinks that will catch the eyes of others. 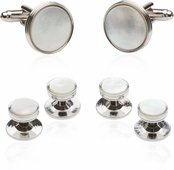 You will have people asking “oh is that mother of pearl?” You can of course reply that it is and show the outstanding taste you have. 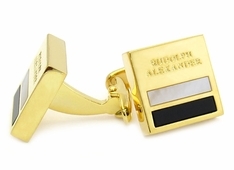 If you really want to sound cool, call it MOP. 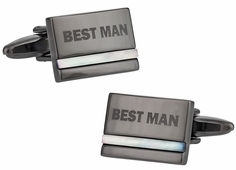 Cufflinks make a wonderful gift too, and you might have someone who is more inclined to wear such affectations versus yourself. 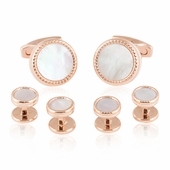 If this is the case you might still consider mother of pearl. 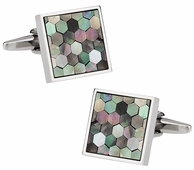 From semi-precious hexagons with black and mother of pearl to abalone bulls eyes there is something for every cufflink user to enjoy. 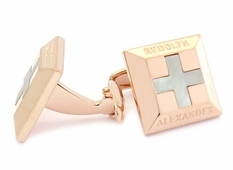 Whether you are buying a gift or buying for you consider the different styles and choices from crosses in mother of pearl to bars that are also made of rose gold. 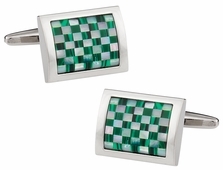 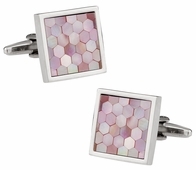 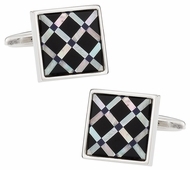 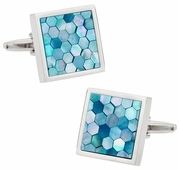 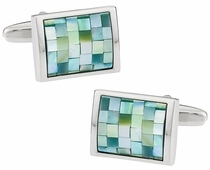 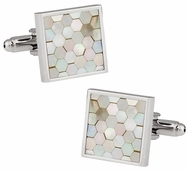 Cuff-daddy.com offers a range of different MOP or mother of pearl cufflink sets that have colors like the honeycomb style in blue, pink, and green. 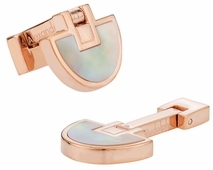 You also have the standard clear, yet shiny mother of pearl option in a rounded setting with either gold or silver as the backing. 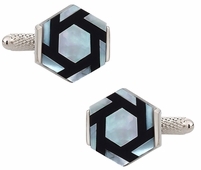 Sometimes simplicity is all you need in your link sets to show your taste. 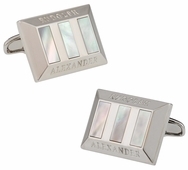 I think we all know now that Mother of Pearl is an extraordinary, naturally occurring element that is ideal for jewelry, but what exactly is it? 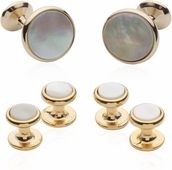 Mother of pearl is the name for iridescent nacre, a blend of minerals that are secreted by oysters and deposited inside their shells, coating and protecting their bodies from parasites and foreign objects. 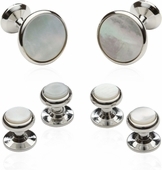 It is literally called "mother of pearl" because it is in fact the mother of future pearls. 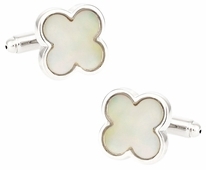 As a result, MOP creates organic jewelry. 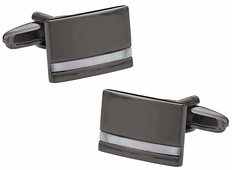 MOP is also used in many other decorative applications. 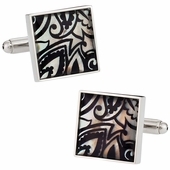 It is frequently used to adorn different architectural surfaces and is used as an inlay for various musical instruments. 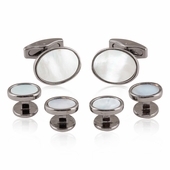 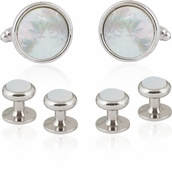 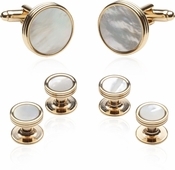 We love making mother of pearl cufflinks since every pair will have its own reflective properties, making each cufflink a true work of art. 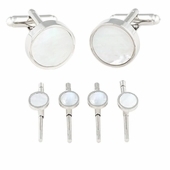 So take some time to shop and let us know how we can serve you.